With pets, as with kids, vaccine safety and necessity are likely concerns. While holistic veterinarians tend to minimize the use of vaccines, their strongest stance is against unnecessary vaccinations. The point is to immunize only when it’s needed by individual patients while maximizing natural immunity. In the late 1970s, amid the discovery of the canine parvo virus, vets saw many puppies under 4 months of age suffer from this mysterious disease and die or be euthanized. Once a vaccine was made, we rarely saw pets dying from the parvo virus or parvoviral infection. So, in certain cases, vaccines can be life-saving. However, unnecessary and multiple simultaneous vaccines can also be life-taking, which doctors rarely mention. The truth is that only minimal vaccines are needed for dogs and cats over the course of a pet’s life. No pet needs all of the vaccines that are currently manufactured, and none needs vaccines every six to 12 months. Pets do need veterinary checkups once or twice a year to screen for diseases affecting the liver, heart, kidneys, lungs and gastrointestinal and urinary systems, as well as cancer. Blood and urine testing, including blood testing for undiagnosed cancer, is vital, easy and inexpensive (every six months for pets 5 years and older and annually for those that are younger). A good protocol is akin to that developed by Dr. Jean Dodds, founder of Hemopet, of Garden Grove, California, a holistic veterinarian and an expert in animal vaccination and immunology. Her system involves administering limited vaccines to puppies and kittens based on their individual needs, and not more often than every three weeks for those younger than 8 weeks. Following this course, by 4 months of age the pet has been injected with four to six vaccines, compared to double to triple the amount supported by vaccine manufacturers and administered by breeders and most conventional doctors. 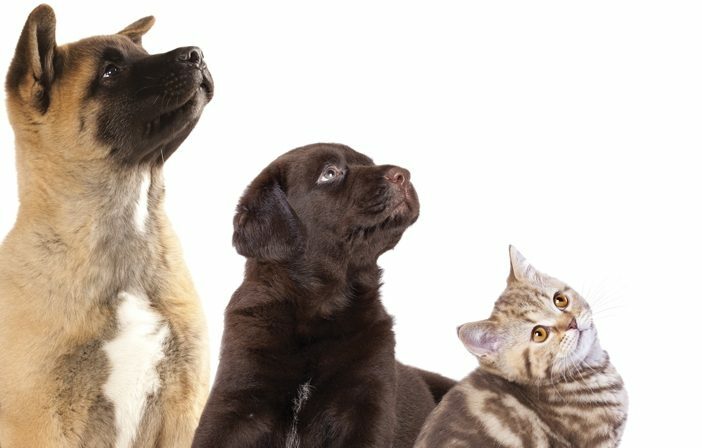 Such a judicious, limited vaccine protocol offers protection against the diseases that are the most lethal to the puppy or kitten while doing no harm to its natural immune system. As needed, individual pets may also receive a natural detoxification protocol to minimize vaccine reactions. Antioxidant supplements can boost the immune response, as well. 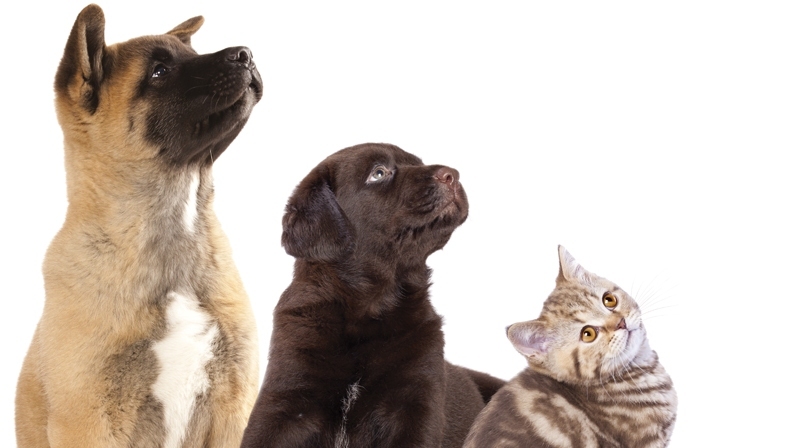 Adult pet patients can also be given blood titer testing instead of vaccines. This measures the animal’s individual antibody responses to prior immunizations or common disease exposure and assures us the pet has adequate immunity against a specific disease. All of this assures the pet owner that the pet is protected against infectious diseases without the risks of annual multiple vaccinations. In most cases a protective titer is maintained for many years, which preempts disease and further reduces the number of vaccines the animal receives over its lifetime. Titer testing costs less than $100 for three common infectious diseases, is safer than routine immunization, protects the immune system, prevents vaccine reactions and assures owners, vets, boarding facilities, groomers and day care facilities that it’s safe to introduce the pet into such environments. This approach of minimal vaccinations is a prime reason holistic veterinarian patients tend to be healthier and live longer than the average pet, with even larger dogs regularly living in good health up to 15 to 20 years of age. Holistic veterinarians perform limited vaccines supplemented by titer testing to ensure levels of care that meet accepted standards. They base their approach on supportive science from institutions including the American Animal Hospital Association and American Association of Feline Practitioners to provide safe, proven, ongoing immunity for patients.